Summer is in full swing, and for those of you who don’t like to sweat to death, your home’s air conditioning is your best friend. That’s why—like your best friend in real life—you should check in on it regularly. Bringing in a professional for HVAC maintenance in Northern Virginia ensures that you stay cool and comfortable during even the hottest of dog days. At Argent Heating & Cooling, LLC, we know exactly how to detect and repair malfunctions in your system with care and efficiency, so you can be rest-assured it will continue to run smoothly. 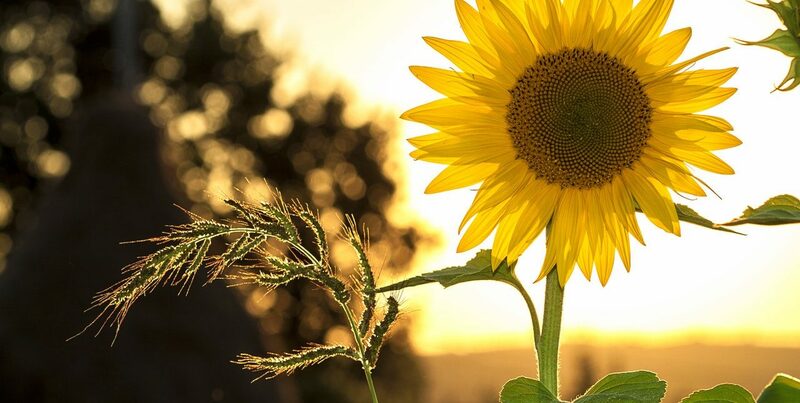 Below are four reasons why having your HVAC system inspected is well worth your while during the summer months. A properly running cooling & heating system doesn’t need to work as hard as one with defects and dirt getting in the way. A happy HVAC system means a happy wallet when that utilities bill comes at the end of the month. Beyond that, it’s important to note that regular inspections cost less money than major repairs. With a professional there to prevent any future malfunctions, you can avoid large problems in the future. Especially for those with allergies or asthma, particles in the air like dust or pollen can take a toll on your physical health and leave you more susceptible to illness. With a properly functioning ventilation system, however, you can fill your lungs with the clean, fresh air you need to be in tip-top shape. Booking HVAC maintenance or repairs in Northern Virginia might take a few minutes from your day, but a full system replacement is an inconvenience you want to avoid. By booking even just two check-ins a year, you can increase the lifespan of your heating, cooling, and ventilation system. When the AC doesn’t work, your experience at home can be…less than great. Living in a stale, sweaty space can keep you from thinking straight, and put you in a bad mood. A breakdown can bog you down and keep you from being able to put your best foot forward. Luckily, this annoyance can be easily avoided keeping an eye on your system through regular upkeep by a professional. Our experienced team at Argent Heating & Cooling, LLC, knows how to provide the HVAC maintenance that you need to stay comfortable in the humid Northern Virginia climate. Argent Can Handle HVAC Maintenance in the Northern Virginia and DC Area—No Sweat! 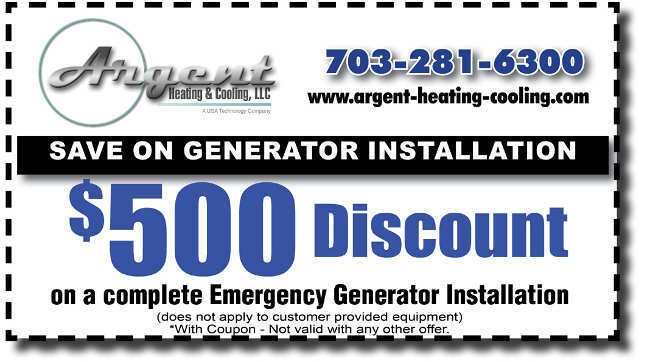 For your HVAC needs in the DC area, Argent Heating & Cooling, LLC, is your best bet. Our experienced experts will inspect your systems for proper operation, inform you of any needed maintenance or repair to keep away the fear of breakdown, make sure code and safety standards are met, and maintain functionality during the peak of cooling and heating seasons. Also, view our current HVAC specials here! Trust us—this is not something you should procrastinate on! To schedule service with us, call in at 703-281-6300 or book online.